Vows, styling, invites to day of signage, I have a serious weakness for weddings. 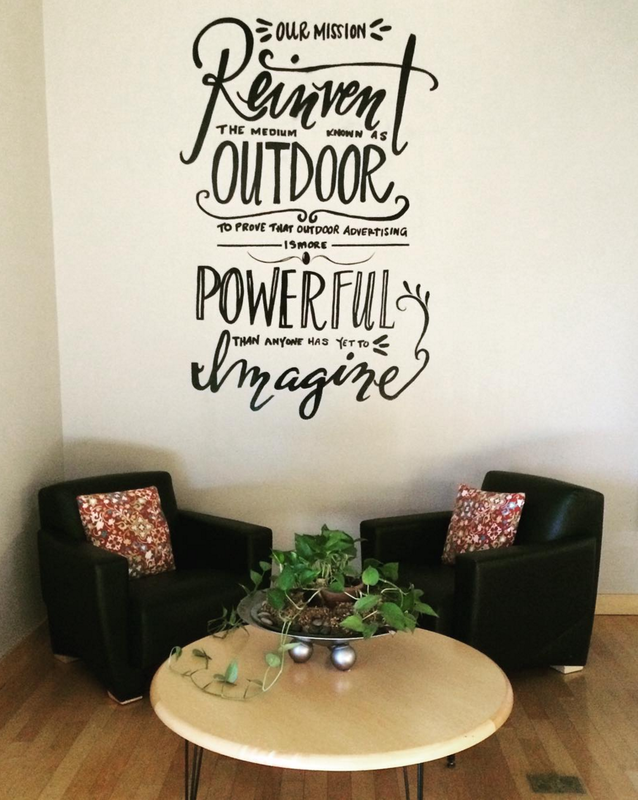 Office walls and Lululemon windows. Type is always better when bigger.